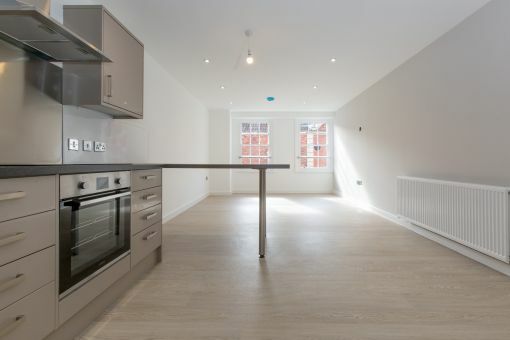 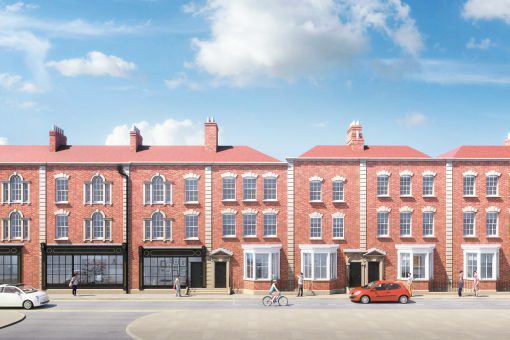 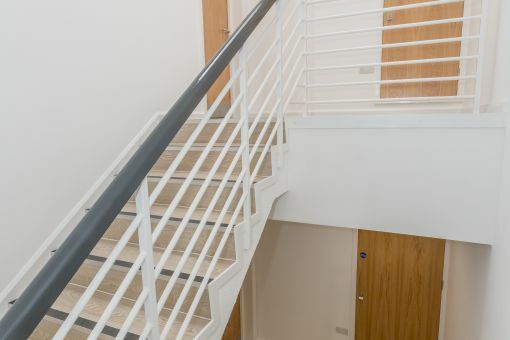 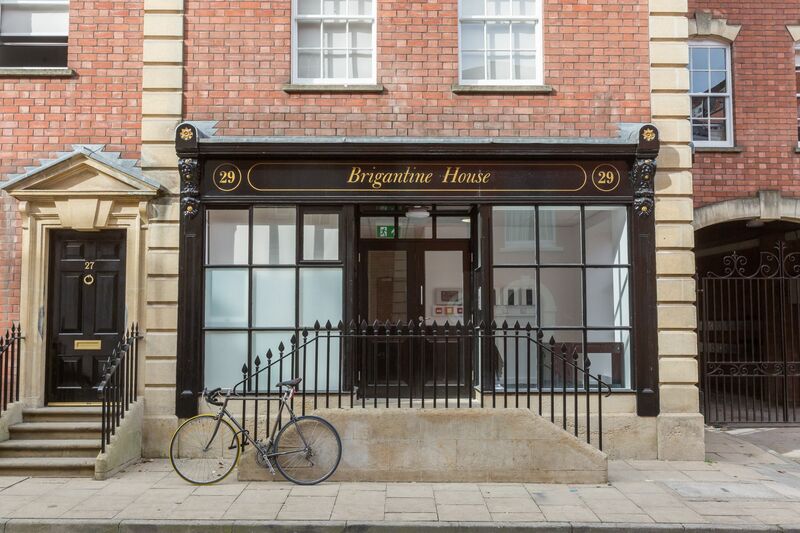 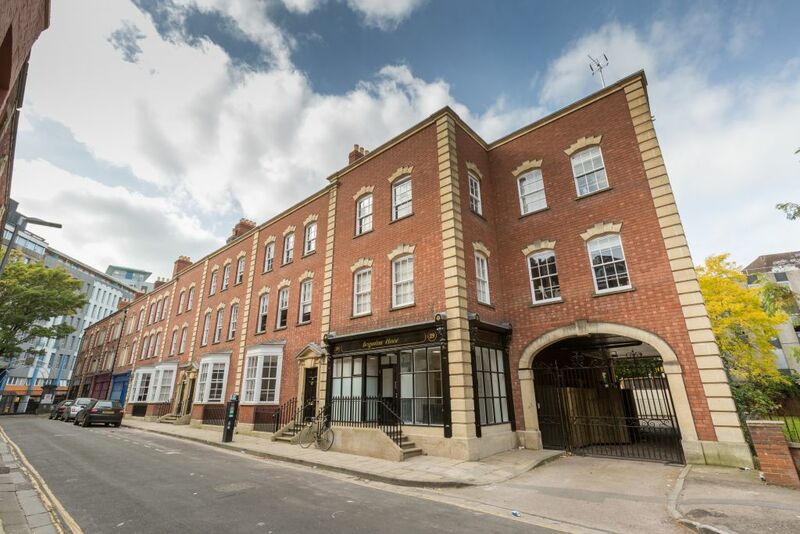 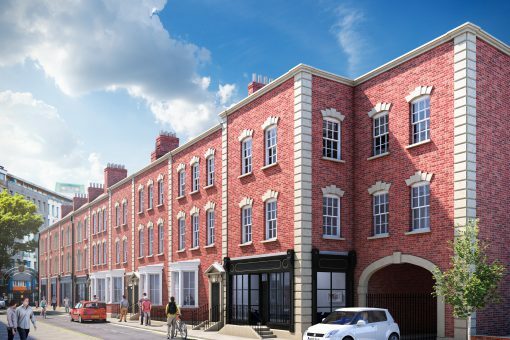 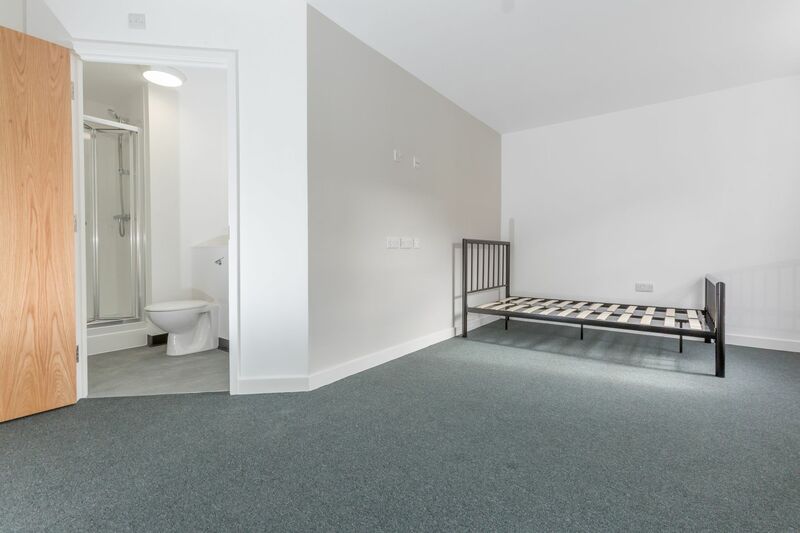 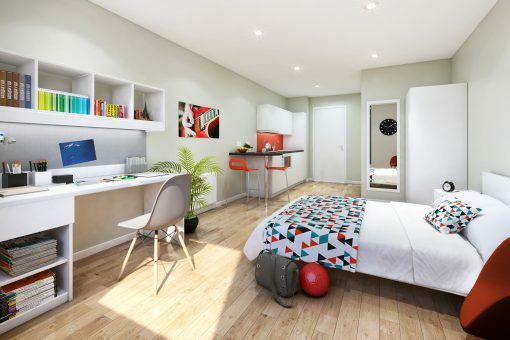 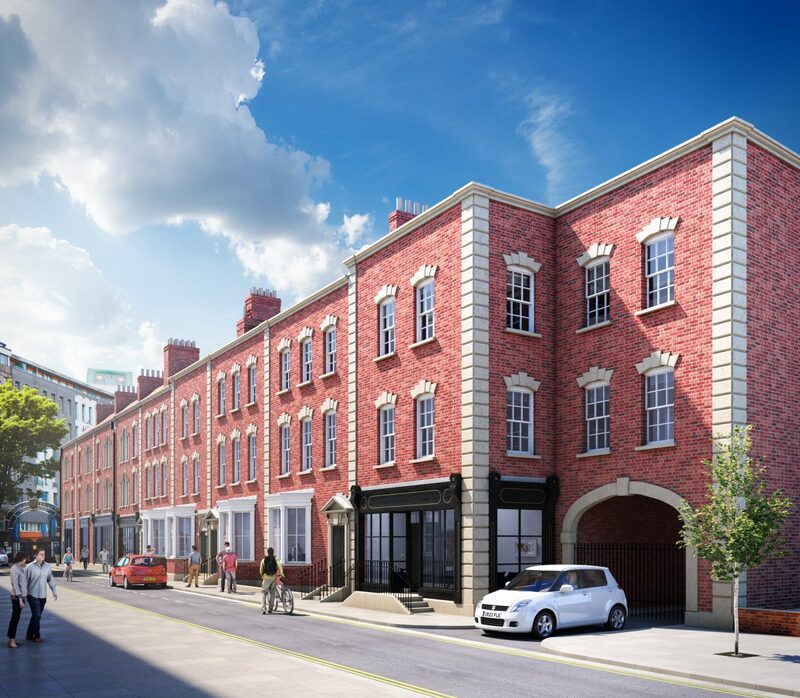 A new student development offering a mix of three to six bed apartments, situated on Cumberland Street in the heart of the city centre close to Cabot Circus. 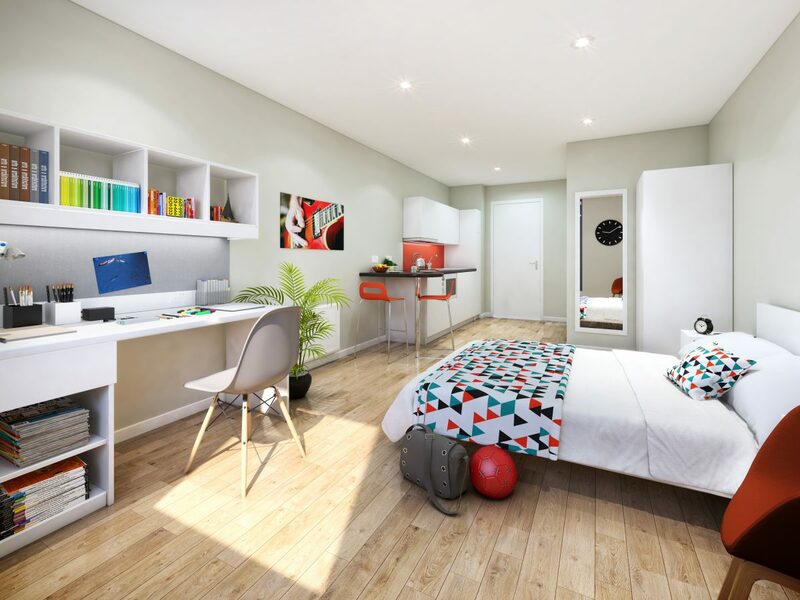 Divided into four maritime themed blocks – Brigantine, Schooner, Clipper and Cutter House – these fully furnished study homes are finished to a high standard with spacious open plan living, double size bedrooms, some with ensuite shower rooms. Residents benefit from secure bike storage, the option of secured onsite parking as well as good access to university campuses.